Everything is provided at Calloose Caravan and Camping Park for active or easy lives. We are a family holiday park with something to offer all ages. For daily relaxation, there is a swimming pool (heated mid May to mid September). For the kids, we have a separate children’s paddling pool and an adventure playground. 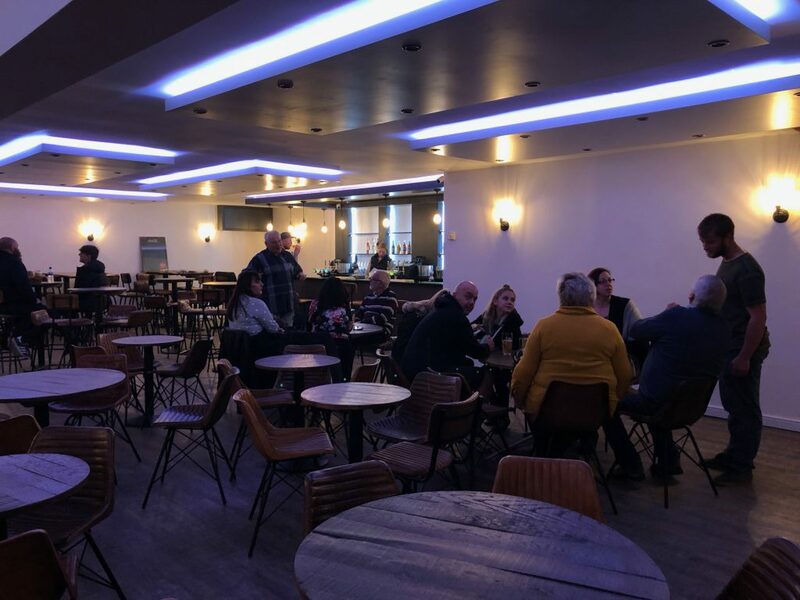 Bask in the Cornish sun on our spacious sunbathing terrace, relax over a drink in our lounge bar or enjoy a coffee in our cafe lounge. Low season the bar and restaurant will be open on selected nights . 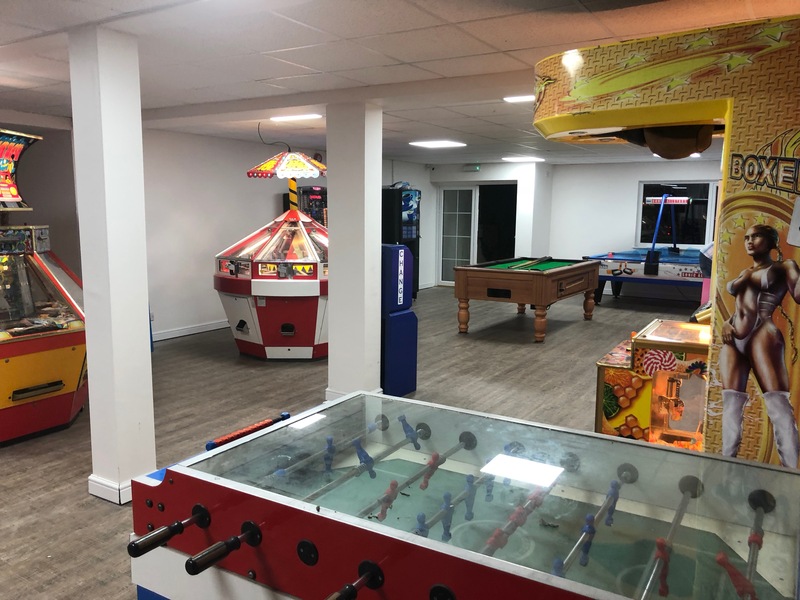 Other site amenities include – Multi Sports All weather pitch, games room with pool table, driving games, shooting games, gift machines and air hockey. Calloose Caravan and Camping Park’s swimming pool is heated from mid May to mid September and caters for the young and old. For those that don’t fancy a refreshing dip, poolside is a great place to relax and enjoy the sun. A separate children’s paddling pool is situated at the far end of the pool. 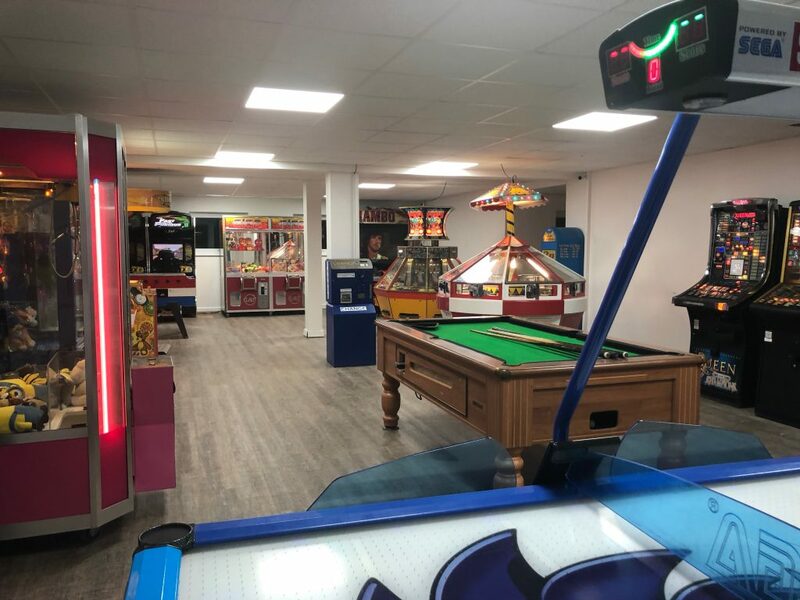 Calloose Caravan and Camping Park’s large games room includes pool table, air hockey, driving and shooting games and gift machines. Our outdoor amenities include adventure playground and a multi sports court. 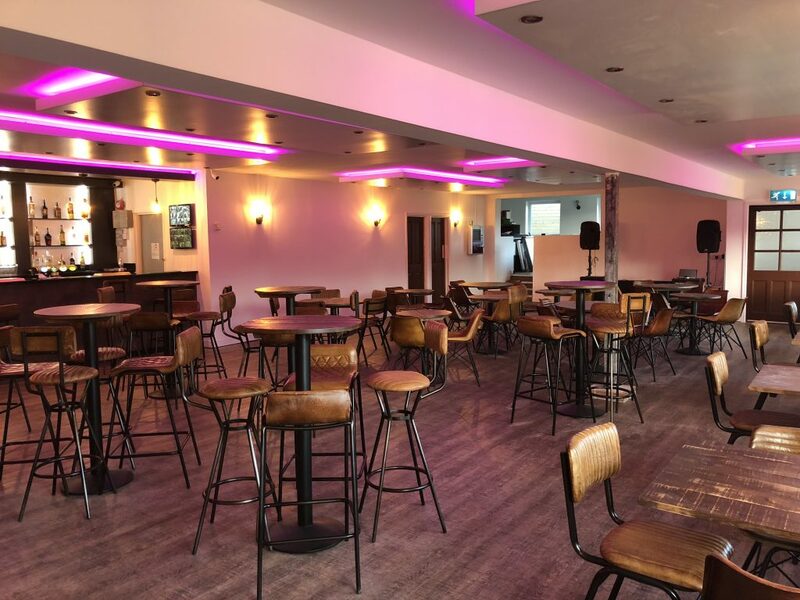 Enjoy family meals, an evening drink or live entertainment in Calloose Caravan & Camping Park’s luxurious Lounge Bar. 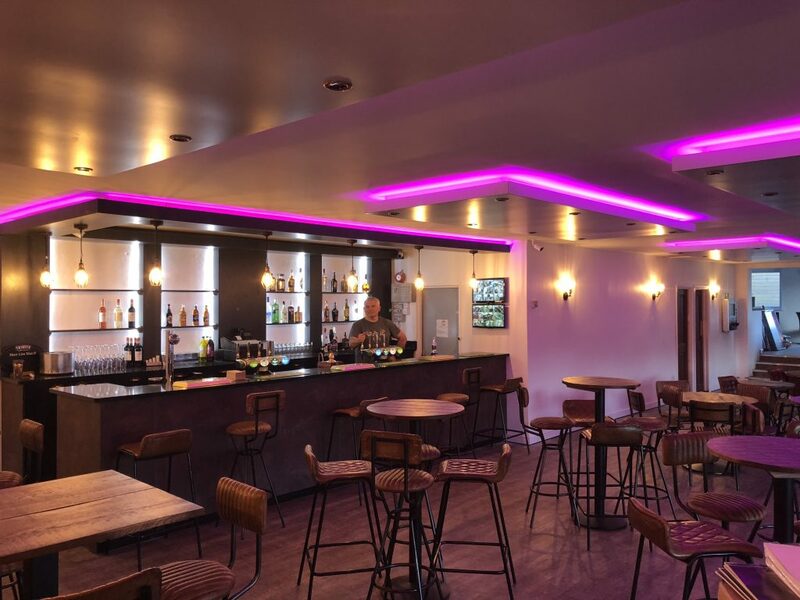 A complete refurbishment took place in 2018; our lounge bar now has a new bar, flooring and furniture as well as completely refurbished ladies and gents toilets, there is also a coffee shop area with sofas and other seating. 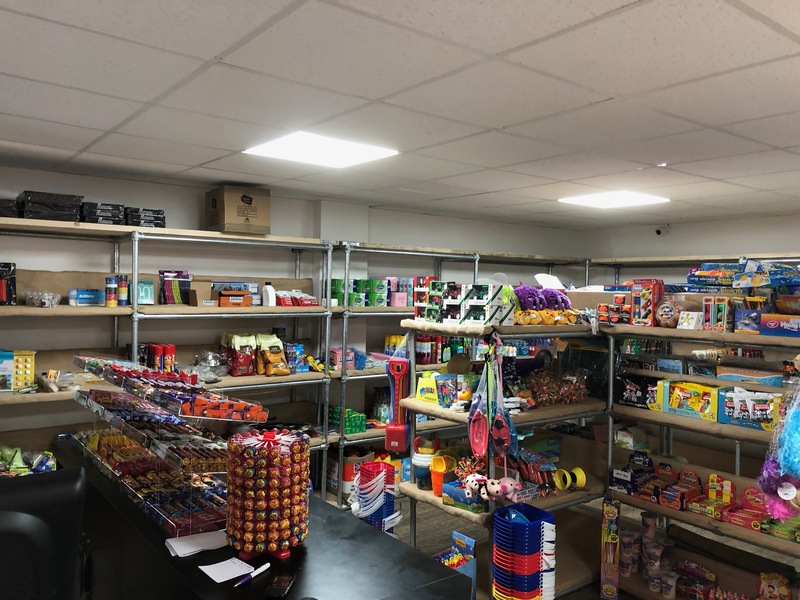 The shop sells camping supplies including Calor Gas and camping gaz, everyday essential groceries as well as ice creams, sweets and chocolates, alcoholic drinks and a range of gifts and toys. 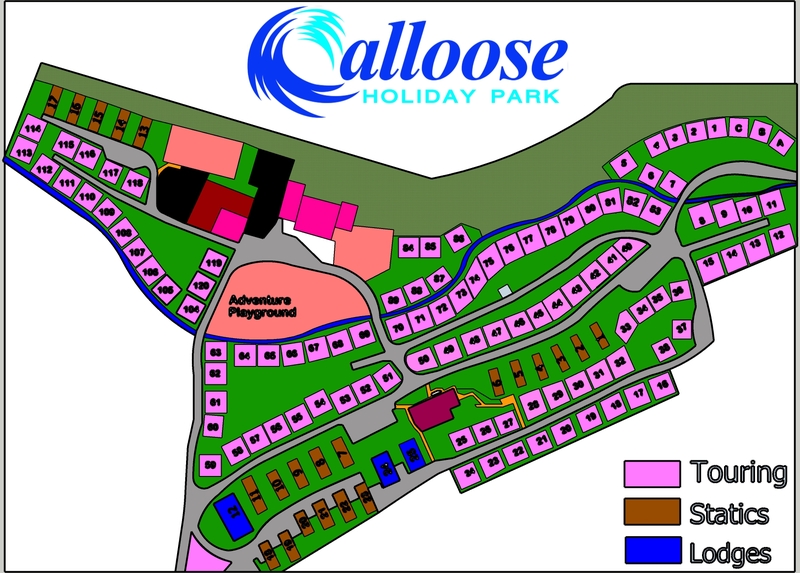 The children’s adventure playground at Calloose Caravan and Camping Park includes a slide, climbing games, swings and a boat. 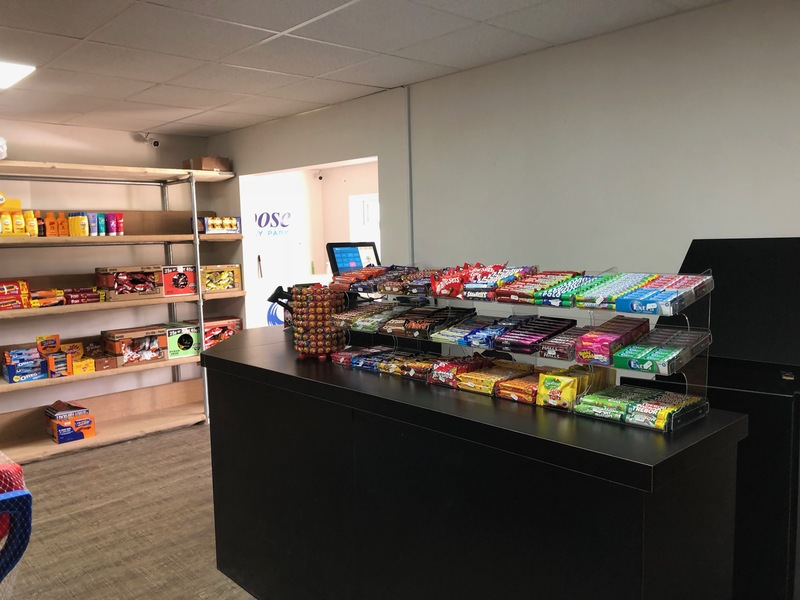 It is conveniently sited next to Calloose’s barbeque, picnic area and Calloose restaurant, it only takes seconds to order your family meal and have it in the playground. 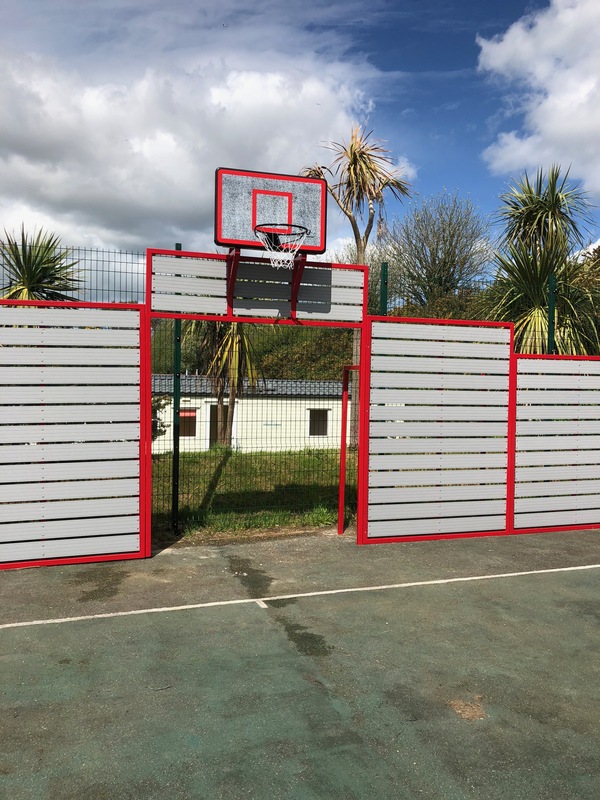 Calloose’s multi sports court has basket ball, football, and other ball related games and is free to use and is suitable for play in all weather conditions. 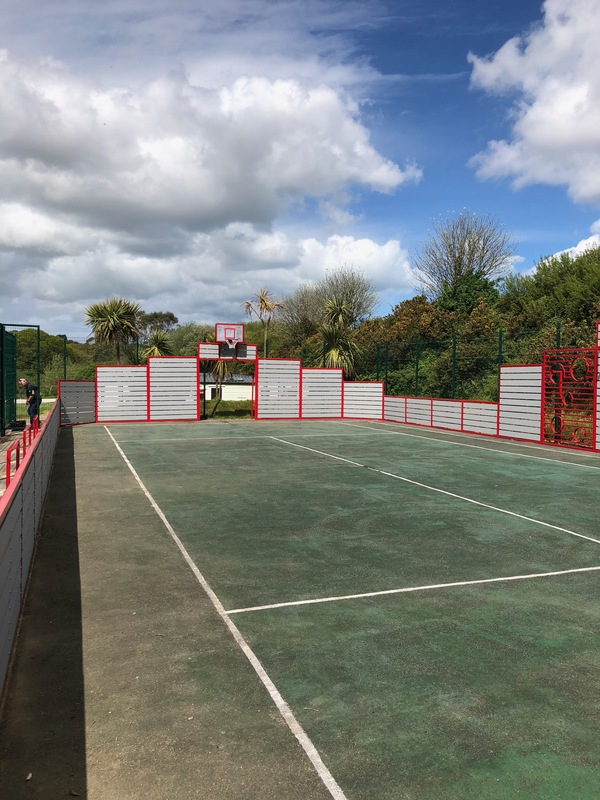 The multi sports court is surrounded with metal fence to ensure safety within the park. Equipment is sold in the Calloose shop although you are welcome to bring along your own if your prefer.